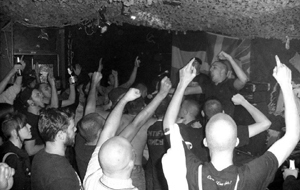 In 2011 we entered 30 stages, drove more than 17.000 km, played at festivals like the ‚Lemovice Antifa Festival‘ in Limoges, the ‚Rude Boys & Girls Unity Festival‘ in Geneve and the ‚Siempre Antifascista Festival‘ in Berlin, had a three-day roadtrip to Italy and a nine-day tour throughout France and went into the studio to record two brand new songs for our spilt 7″ EP with ‚Streets Of Rage‘. As appetizer for this release you can listen to our song ‚Chosen Family‘ in the player on the right side. 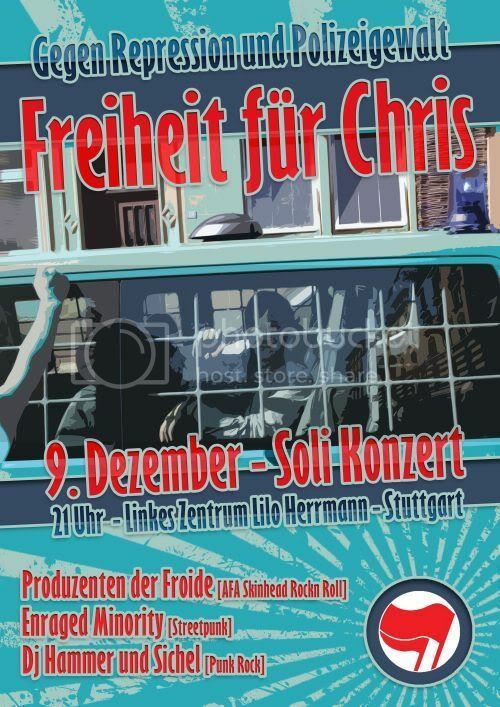 On Friday the 9th of December we‘ll be playing a benefit show together with Produzenten Der Froide. The revenues will be given to an antifascist from Stuttgart who’s in prison right now. 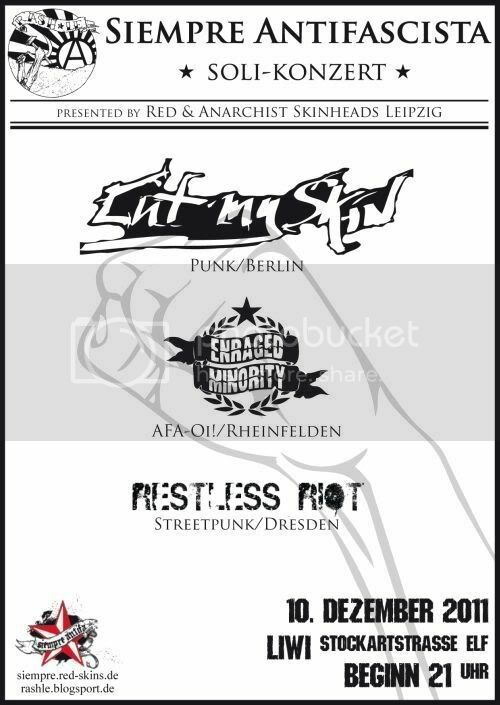 The following day we‘ll be back in Leipzig sharing the stage with Cut My Skin and Restless Riot. Du browst gerade in den ENRAGED MINORITY Weblog-Archiven nach dem Monat Dezember 2011.